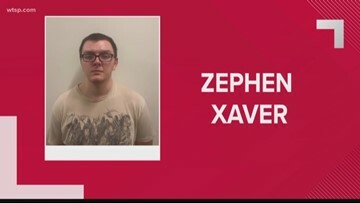 Zephen Xaver faces five counts of premeditated first-degree murder. Cynthia Watson had just gotten married to what family said was her soulmate, family says. 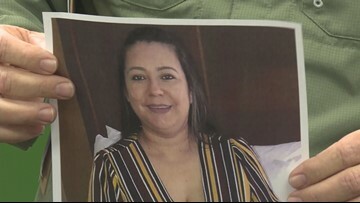 She was one of the five victims of the Sebring SunTrust bank shooting. A former girlfriend says he often talked about death and guns. 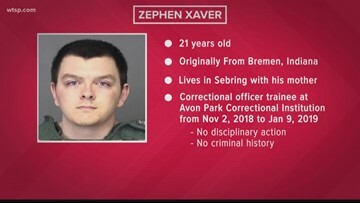 Who is Zephen Xaver, the accused Sebring bank shooter? 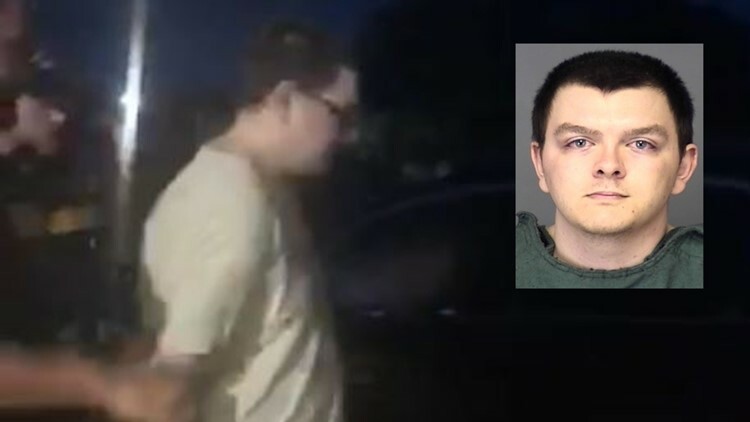 Investigators are still trying to determine why a 21-year-old man allegedly shot up the bank and killed everyone inside. 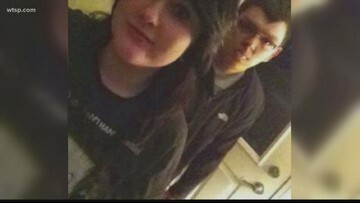 A neighbor described Zephen Xaver as intelligent and seemingly normal. Police say they received a call from a man who said he had opened fire inside a SunTrust bank. The family of Ana Piñon-Williams, 38, says her life "truly was a light in this world." 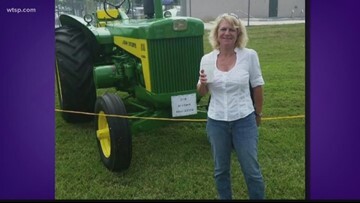 Her brother-in-law identified her as one of the victims in the Sebring, Florida, SunTrust bank shooting. 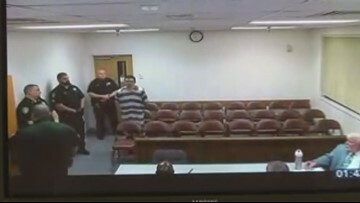 A Highlands County judge assigned a public defender to Zephen Xaver and gave him no bond. Two of the victims were named during a Thursday morning press conference. An employee managed to escape the bank shooting that killed five women on Wednesday. Sebring is a small town, where many people know each other. 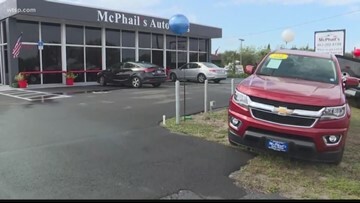 A well-known business isn't wasting any time in stepping up to try the families affected by the bank shooting.